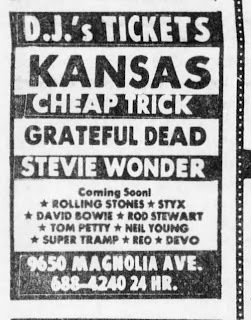 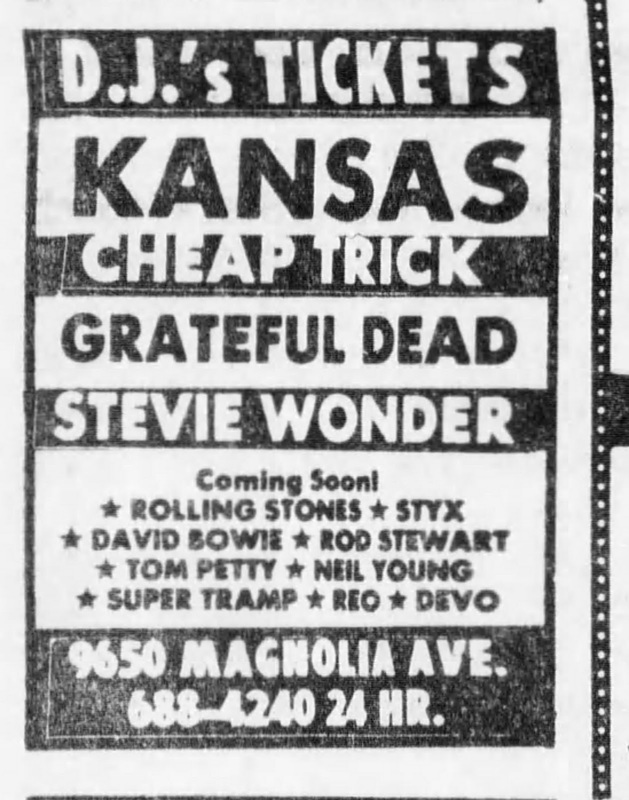 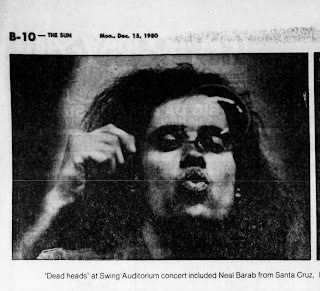 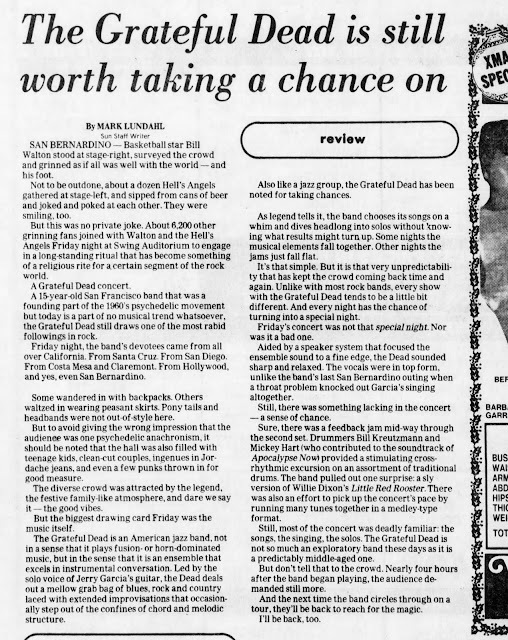 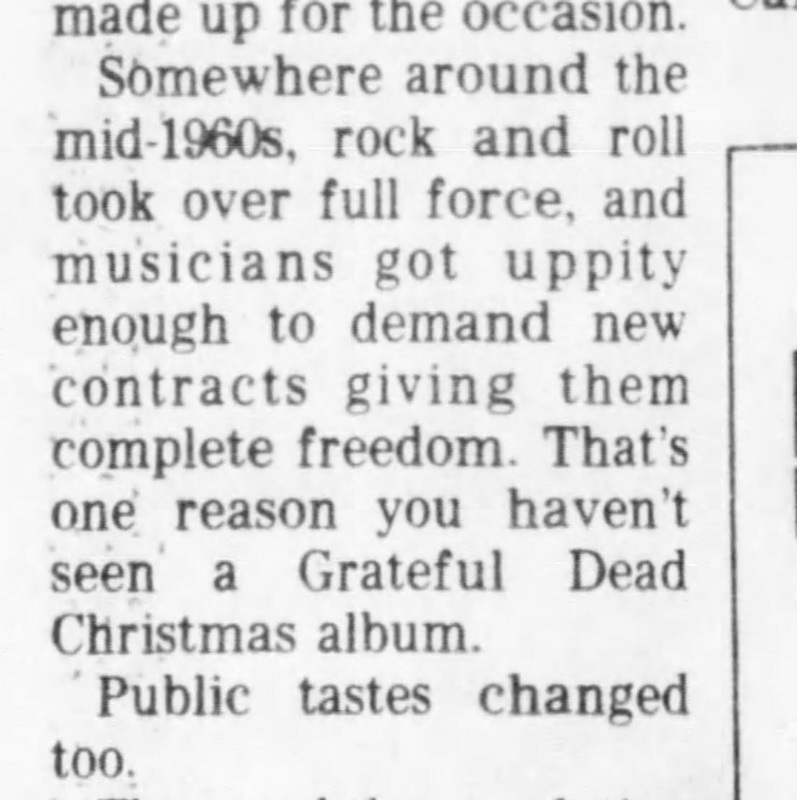 After Lewiston and the Acoustic Shows through Halloween, the Dead played some remarkable music in the Deep South (see Shakedown>Franklin from 11-26) and ended up with a few southern california California gigs before heading home to Oakland for my first five night stand. 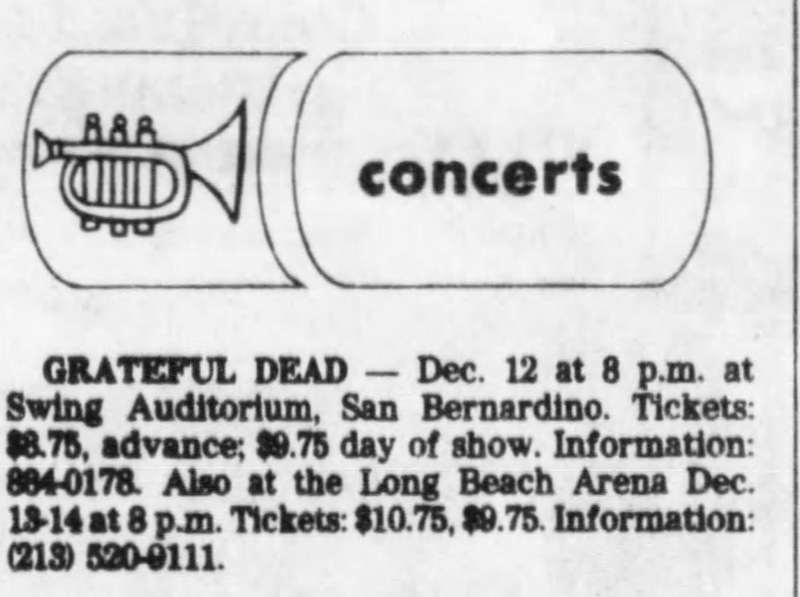 On this night at the Spectacular Swing Auditorium, home of many a magnificent show, and the birth of Terrapin, we see the only time the Dead couldn't make up their mind, and played He's Gone AND Eyes of the World after Estimated Prophet. 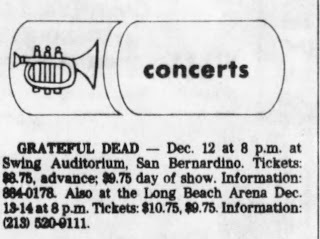 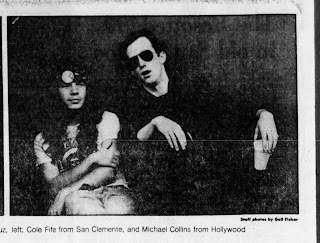 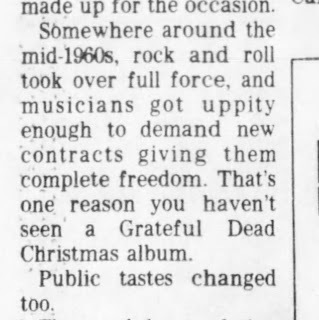 Files here http://www.gratefulseconds.com/2017/03/second-set-structure-1972-1982.html and http://www.gratefulseconds.com/2018/03/eyes-of-world-exceptions-in-eee.html give more insight into Estimated. 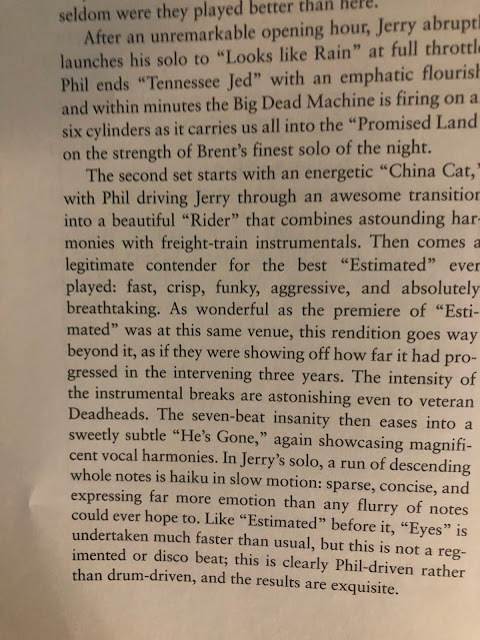 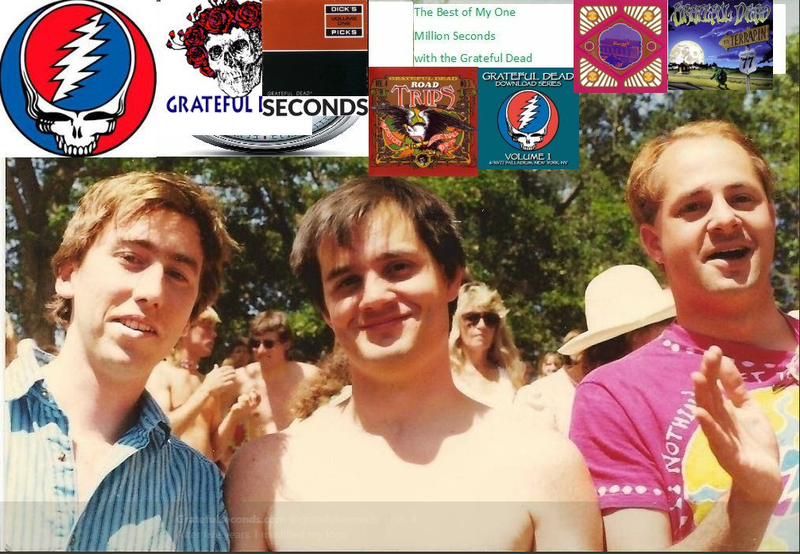 Oh and http://www.gratefulseconds.com/2017/03/estimated-one-time-only.html You can tell i like to write about Estimated.